Behind the Dust is a new visual series led by emerging Muslimah mediamakers telling their own stories behind the dust of mainstream narratives about their communities. There is so much noise that our experiences and perspectives are often shrouded by layers of dust. These are layers that continue to falsify our narratives and further silence our words. The goal of this project is to create a more reflective mediascape that is nuanced and emerges powerfully from the dust of stories that serve to keep us invisible, or pathologize our experiences. Behind the Dust is a chance for racialized and Muslimah mediamakers to take control of the narrative through beautifully rendered visual photography and documentary video. Over the course of the year, four to eight visual storytellers will be chosen to create work that brings these experiences to the forefront. These can be in response to actions that have happened in your community, or they can be in-depth looks into themes and heroes that’ve inspired you — in any space or community. Be creative, open and honest in your proposal. Tell us why you’ve chosen these topics, and how you will approach them. As a participant, you will work with the project team who will support the selected visual storytellers in creating photography pieces, videography pieces, and/or written works. 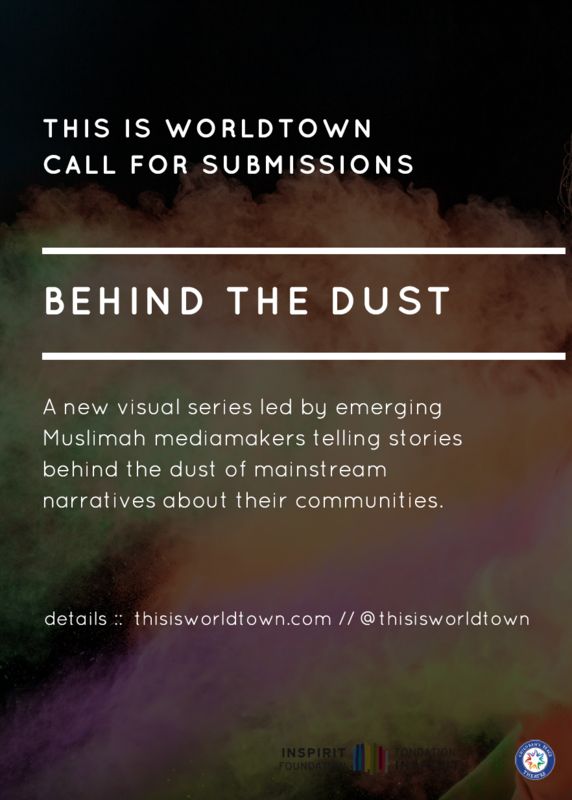 You will be compensated $250+ for producing visual content for This is Worldtown. The works created by all participants will be showcased on www.thisisworldtown.com and select works will be exhibited during two events throughout the year. You will have the chance to be matched with a mentor and to partake in a Toronto-based mentorship sessions. 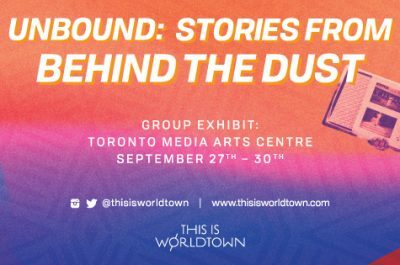 Intentionally build a network of Muslim and BIWOC visual storytellers across Canada and be introduced to a host of resources and media companies and practitioners that can support your media arts practice in the future. 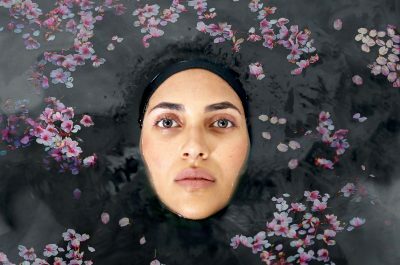 The priority for this project is woman-identified Muslim media makers* between 18-35 and visual storytellers across Canada, however, we are open to proposals from all Black, Indigenous, Women of Colour mediamakers in Canada. Your project can explore an array of topics and is not limited to only looking at issues of Muslims or Race in the country. What’s important is the depth and creativity that comes out in your proposal. Check out some of our previous features to get inspired on Love and Intimacy in Kenya; Mother-Daughter relationships in the Sudanese diaspora; or the women of the Colonias on the US-Mexico Border. 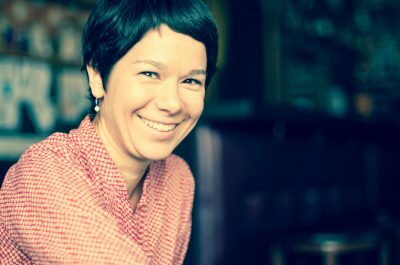 We, at This is Worldtown, recognize that cisgendered women are not the only kind of woman that exists in the world, and we find language limiting of people’s experiences. This project (and all of our calls) is open to submissions from trans women, gender non-conforming folks, and gender diverse people who identify closer to feminine rather than masculine. The mentorship sessions and events will be based in Toronto, but I live outside of the city. Can I still receive the same support? While this project is open to submissions from all over Canada, the majority of the physical programming will be held in Toronto. It is a requirement for all applicants who live outside of Toronto to have access to a strong internet connection and can participate through video calls or phone calls. If you are matched with a mentor, you will connect with them virtually. Unfortunately, we do not currently have funds to support travel for this project. I have work that’s already in development, can I still apply? Yes! Just share what you’re working on in your proposal. I am interested in applying for both photography and videography. What are some key things to think about? What are the stories that I wish to tell? Have I seen other versions of them? How is my project or practice expanding new narratives and storylines? 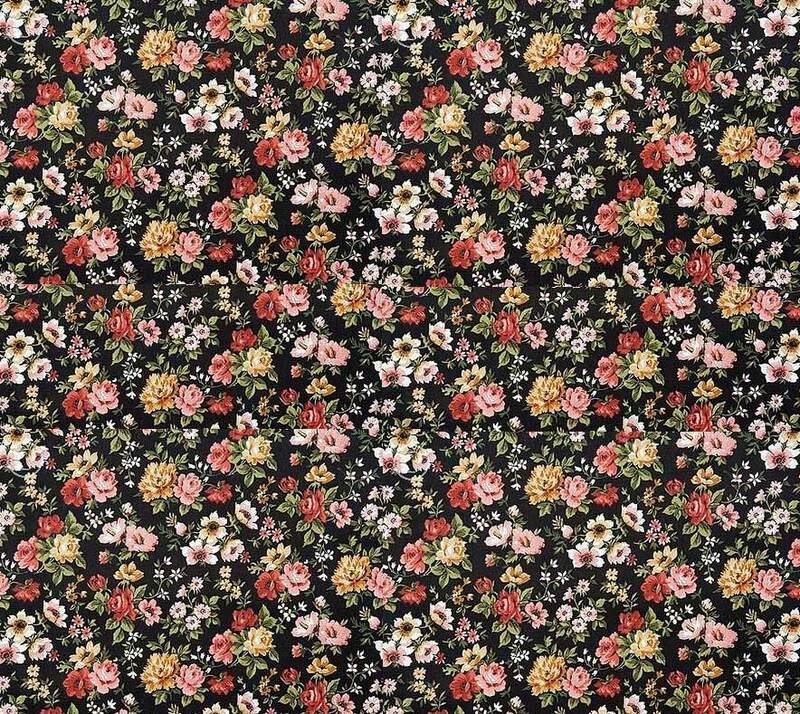 What do I need to expand my project? Am I looking for access or entry into media that doesn’t reflect my experience? Complete an application by October 29th, 2017 at 11.59pm through this link. If you have more questions, please email them to Fonna at info@thisisworldtown.com. We are grateful to the Inspirit Foundation for their support of this project.